Gigabyte is popular more in the laptop segment. They are in news now for a different reason. They are coming out with three dual SIM android smartphones. The launch of these android Ice Cream Sandwich based smartphones was announced in a trade expo that was recently held in Taipei. The three dual SIM smartphones are GSmart M1420, GSmart M1320 as well as GSmart G1362. 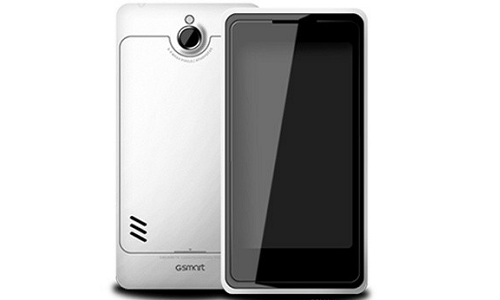 GSmart M1420 has a screen display size of 4.3 inches. This ICS smartphone will make use of dual SIM technology. This would allows the users to make use of two SIMs in the same device and can also enjoy the benefits of making use of two carriers also with the same smartphone. It has a WVGA Resolution. 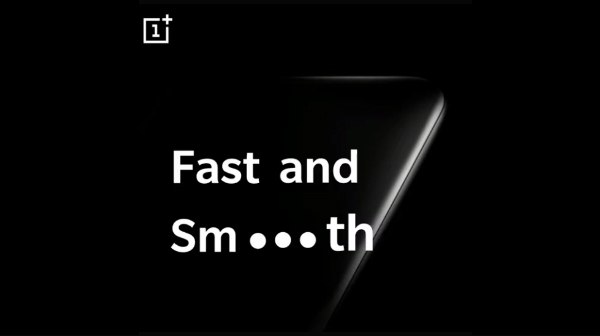 The exact processor in this smartphone is yet to be unveiled, but it is expected to have a clock frequency of 1 GHz. It also has a rear camera as well as a front facing camera. The rear camera specification is 8 mega pixels where as the front facing camera is of 1.3 mega pixels through which users can do video chatting too. This smartphone makes use of Mediatek Cortex A9 MT6575 chipset. It also extends support to both Wi-Fi as well as Bluetooth connectivity which provide wireless high speed data transfer. Next in line is GSmart M1320 which has a much smaller screen display size of 3.5 inches compared to 4.3 inches for GSmart 1420. Both M1420 as well as M1320 makes use of a similar screen display resolution of 480 x 800 pixels. The storage features in this smartphone includes 4 GB storage followed by 512 MB RAM capacity. It makes use of a rear camera specification of 3 mega pixels. The third dual SIM ICS powered android smartphone that has been announced by Gigabyte is GSmart G1362 which makes use of a screen display size of 4.3 inches similar to that of M1420. But this device is powered by a 1.2 GHz processor compared to 1 GHz processor as that of M1420. It also has a 5 mega pixel rear camera and also has a VGA front facing camera. Storage features includes 4 GB storage as well as 512 MB RAM. There has been no official information yet regarding the pricing as well as availability of these three android ICS powered dual-SIM smartphones by Gigabyte.